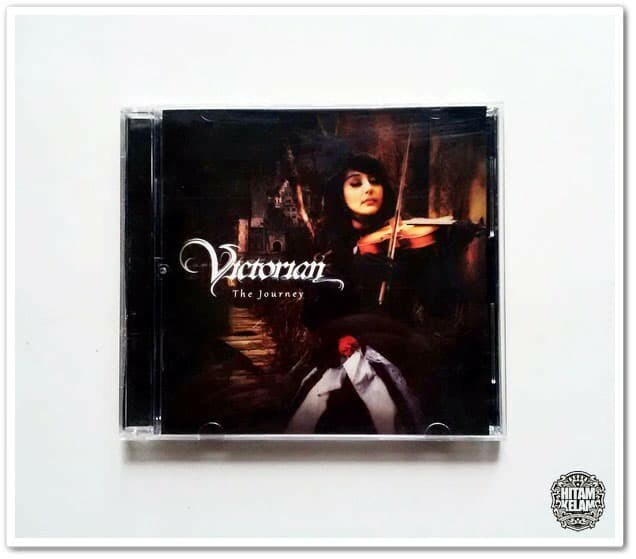 VICTORIAN " The Journey "
it's barely metal album that is Amazingly Beautiful, Epic, and full of Great Instrumentation with verse/chorus pattern is writing a complex. Though most of this Instrumentation is Orchestration, the Sound is still Pure Organic and intense. TENTANG HITAM KELAM STORE PENTING untuk dibaca !! 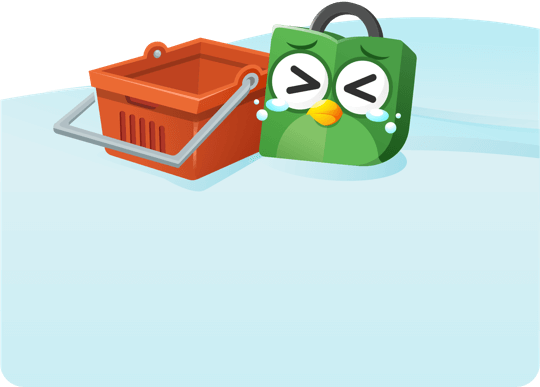 Server process time: 0.051 secs.